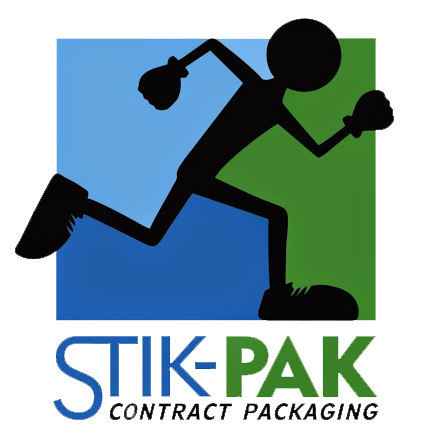 Franklin County announced that Stik-Pak Solutions, a contract packaging firm, will invest $14.3 million to relocate and expand its Franklin County operation into a new 100,000 square foot facility to be built in the county’s new Summit View Business Park. The company currently operates out of a 25,000 square foot facility in the Franklin County Commerce Center and employs 35 workers. The new facility will be built in two 50,000 square foot phases on a five-acre pad and will create 50-60 new high-paying jobs within six years in addition to the relocation of the current employees. You couldn’t have asked for a better day. 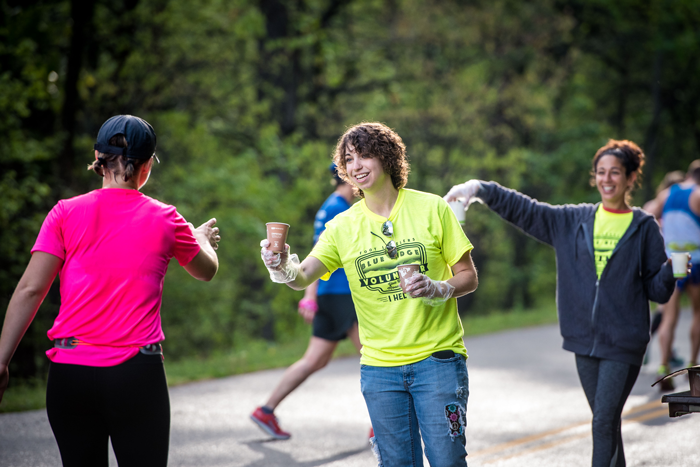 The Foot Levelers Blue Ridge Marathon on April 21 set a participation record with runners from all over the United States, and a handful of course records were broken as well. There’s still time to be a part of Foot Levelers Blue Ridge Marathon race weekend … and you don’t have to run a single mile. Volunteer during the race or at the Down by Downtown music festival, sponsored by Wells Fargo, on the weekend of April 21. Size matters when it comes to a metro area because size helps determine whether a metro is growing and on the path to prosperity, if it is stagnant … or even worse, declining. Research released last fall by the Brookings Institute comparing economic performance of the largest metros to mid-size and small metro areas shows large metros are talent magnets drawing large pools of workers by virtue of diverse amenities and a high level of opportunity. Brookings’ work shows small and mid-size metros trail the 100 largest metros in rates of growth in employment, personal income, and labor force participation. This isn’t to say mid-size metros and smaller metros do not have a place in the modern economy. The Roanoke Region’s experience in the last 24 months illustrates significant potential.